A British policeman goes viral after only a few seconds during a news bulletin from ITV channel Thursday. The reason? His name. 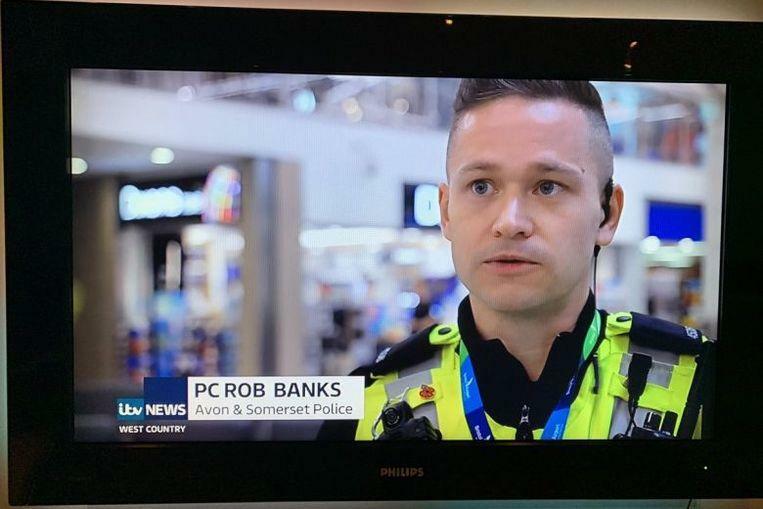 An agent called ‘Rob Banks’, it is too good for words. However, the police officer of Avon & Somerset’s corps was deadly serious when he spoke on TV about how recent austerity measures affect the corps. Unfortunately for him his name went with all the attention, after a screenshot of the TV interview found its way to the internet.